and should be legalized for medicinal purposes. U.S. News is one of the nation’s oldest and most respected political news organizations, founded in 1933. 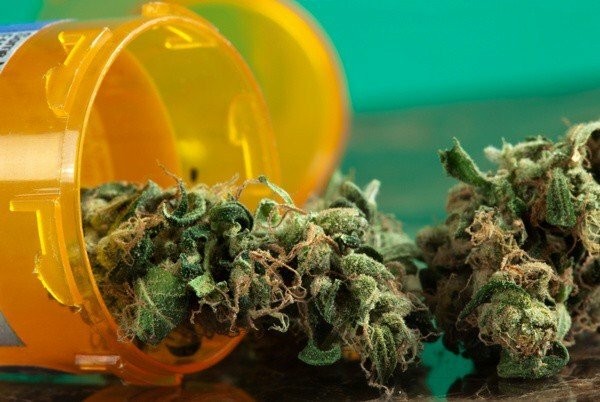 The poll, which has been questing readers for over 10 days, is found within an article which discusses the recent change of perspective by neurosurgeon Sanjay Gupta (CNN’s Chief Medical Correspondent), who recently apologized to the public for opposing medical cannabis in the past, and now believes strongly that it should be legalized. After discussing this shift, a poll asks readers “Is Sanjay Gupta Right About Medical Marijuana?” An overwhelming majority believe he is, with over 93% of respondents saying “Yes”. Although an online poll – regardless of how respected the source – is far from a scientific examination of public opinion, it’s still a clear indication that those who oppose medical cannabis are in a (very) small minority.